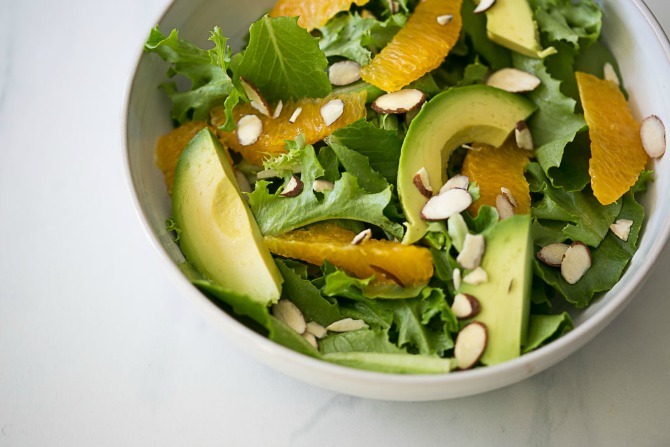 There is plenty of information and research out there that highlights the nutritional benefits of individual foods, such as the antioxidants found in broccoli, or vitamin C in lemon. But now, researchers and nutrition experts are urging you to combine various types of power-foods in a single meal to literally double (even triple) their health benefits. A sprinkling of lightly toasted pinenuts or walnuts, or cubes of creamy avocado do so much more than add texture and flavour to a salad. Studies show that the healthy fats contained in nuts and avocado (or even extra virgin olive oil) when combined with typical salad ingredients such as leafy greens, tomatoes and peppers, can increase the amount of beneficial antioxidants that your body absorbs. These good fats also assist fat-soluble antioxidants like vitamin E be better absorbed by the body. One of the reasons for heart disease is when 'bad' LDL cholesterol particles are oxidised and attach themselves to the artery walls as plaque. It gets even better though. German researchers have found that when the antioxidants rutin and vitamin C are combined, they work together to stop LDL oxidation. 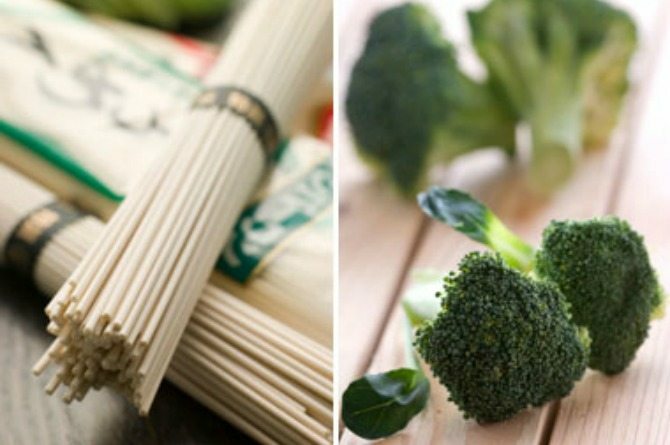 Rutin is found in the buckwheat that soba noodles are made of, and of course, brocolli is chock-full of vitamin C.
You probably know about the health benefits of green tea and the catechins (a type of antioxidant) it contains that help protect us from both cancer and heart disease. But there is a way to enhance this powerful benefit even more. 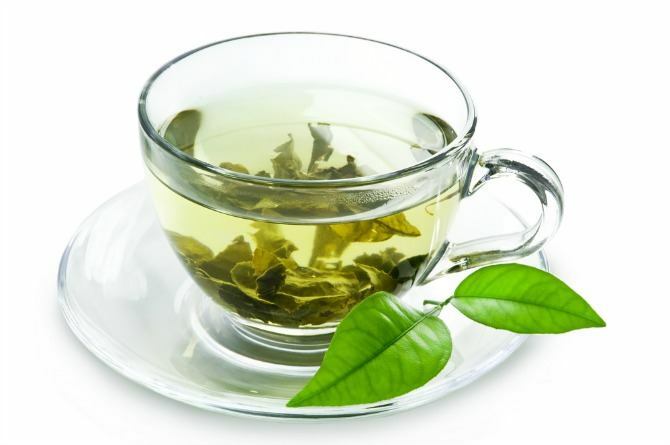 Mario Ferruzzi, PhD, associate professor of food science at Purdue University, advises you to add a splash of citrus to your cup of green tea. “In test tube and animal studies, we discovered that ascorbic acid, such as that in citrus including lemon, orange and lime juice, helps stabilize catechins in the gut and increase absorption into the bloodstream,” he says. And if the warm weather is prohibitive for hot drinks, just make some iced tea and add some slices of lemon to it. Another good addition to green tea is watermelon, tomatoes and/or grapefruit (pink). The lycopene in these fruits, when combined with the goodness of green tea, helps prevent prostate cancer in men. A lot of mums instinctively pair these two foods when their babies start solids and babies seem to love this combination for its undeniable deliciousness and smooth, creamy texture. 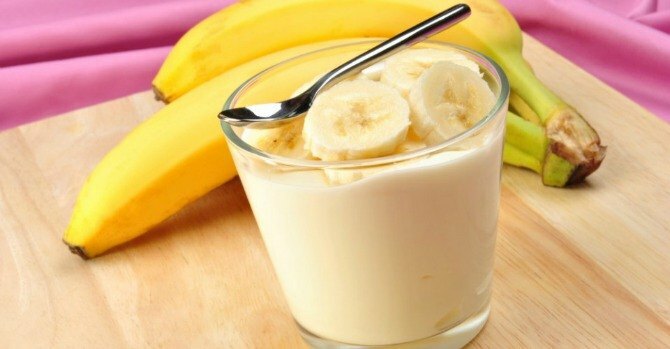 But bananas and yogurt together are so much more than a scrumptious snack, suggest studies. Yogurt (and other fermented food such as kefir and tempeh) is full of 'good' bacteria known as probiotics that work health wonders on our immune and digestive systems. But, they need something to thrive on and this is where bananas come in. Bananas contain a compound known as inulin which is a nondigestible carbohydrate (prebiotic) that good bacteria love to munch on. Inulin also helps your body absorb calcium better. Stock up on those bananas and that yogurt, mums and dads! This combination is great for all you mums and dads who love working out. 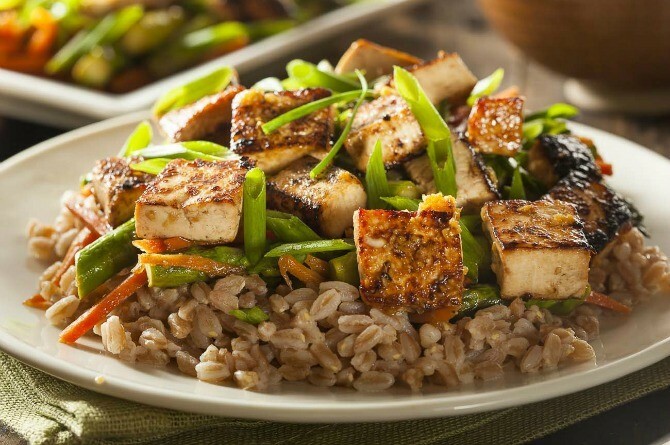 If you feel hungry after a strenuous session at the gym, eat healthy carbohydrates (brown rice) and protein (tofu) to satiate your hunger pangs. This is because carbs and proteins when combined work together to "speed up muscle recovery by enhancing the blood insulin response,” says Molly Kimball, a US-based sports dietitian. “Higher insulin levels will supply muscles with a faster and larger dose of repair nutrients such as glucose and amino acids,” she further explains. Not only will this delicious pairing satisfy your huger, but your muscles will be less sore, meaning you can head back to the gym the next day! Other food combinations with these power elements are pasta with meat sauce or a grilled chicken and multigrain bread sandwich. Here's the one you've been waiting for, mums and dads! A 2008 study published in the American Journal of Clinical Nutrition reports that "European men and women who drank as little as 4 ounces of wine a day had higher blood levels of the omega-3 fats found in fish such as trout, salmon and sardines," says Care2. Scientists think that heart-friendly polyphenol antioxidants found in wine such as resveratrol, could help with better absorption of omega-3 fats. Together, the two give you and your partner better protection against a host of nasty health conditions such as stroke, diabetes and even depression. It doesn't matter if you prefer red wine to white, or vice versa. Both contain polyphenol compounds, meaning both protect your heart. A 2010 study in the Journal of Agricultural and Food Chemistry has found that sulfur compounds found in onions (as well as garlic and leeks) can help you better absorb important nutrient such as iron and zinc from chickpeas and other legumes. 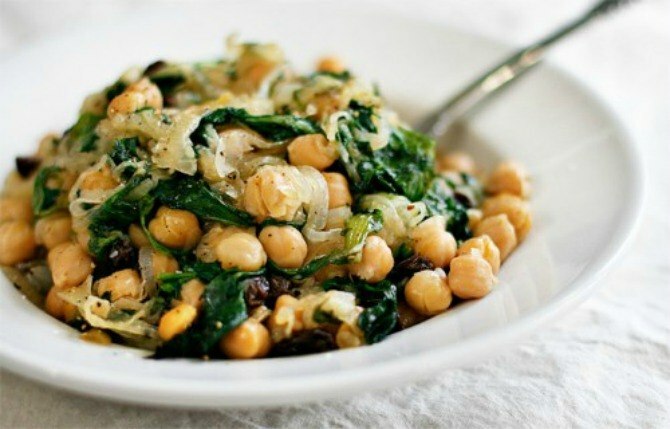 This power combination is perfect for vegetarians and great for women to eat during their menstrual periods to combat loss of iron through blood loss. So there you have it. The incredible benefits of food synergy through seven delicious food pairings. Do try them out soon for the love of your family's good health. We'd love to hear your thoughts on this article. Just leave a comment below and tell us what you think.